Rowayton Woods is located near the historic waterside community of Rowayton, Connecticut. Rowayton Woods complex is a well maintained community of condo units set within a private neighborhood surrounding a pond, tennis courts and pool. Rowayton Woods is convenient for commuters as the train station is only minutes away through the walking path. This is a unique complex connecting Norwalk and Rowayton, near some of the most valuable properties in Connecticut. It is close proximity to Bailey Beach, Roton Point, downtown Rowayton, and the boating community. 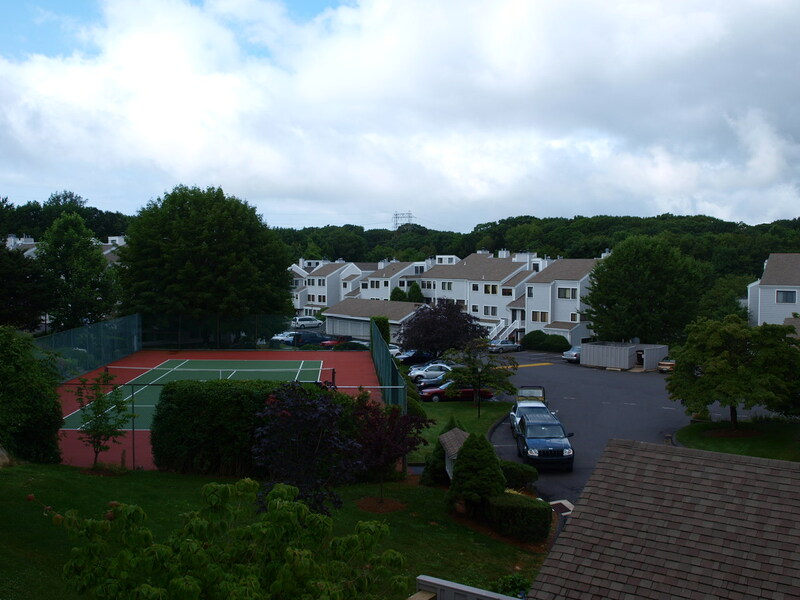 Rowayton Woods in Norwalk, CT has a total of 206 units offered in 1, 2, 3, and 4 bedroom units within a park-like setting. All within the ambiance of Fairfield County, Connecticut and convenience and life style of Norwalk.